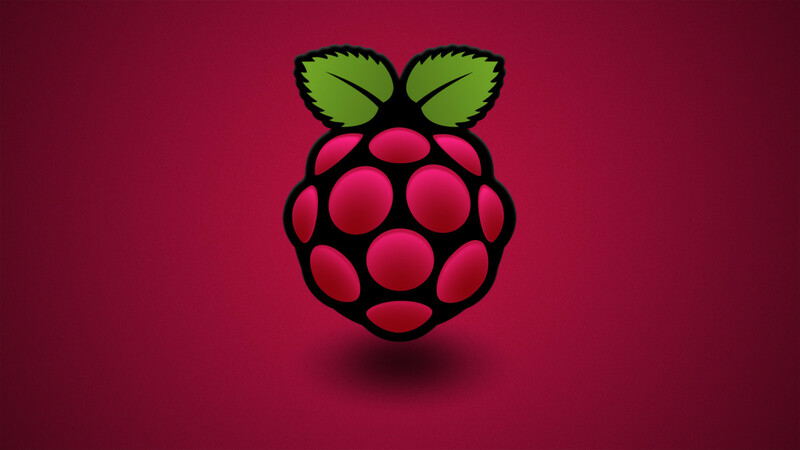 The Raspberry Pi Foundation on Monday launched a brand new version of its Compute Module for industrial-type applications. The Compute Module 3 (CM3) is based on the latest Raspberry Pi 3 and thus, affords a much higher level of performance. On the small SODIMM-layout module, you’ll find a 64-bit Broadcom BCM2837 quad-core processor clocked at up to 1.2GHz, 1GB of RAM and 4GB of eMMC on-module flash storage. There’s also a new Compute Module 3 Lite (CM3L) that packs the same quad-core processor and 1GB of memory but drops the eMMC storage in favor of letting users wire up their own eMMC or SD card using the module’s pins. It’s worth noting that the new modules are 1mm taller than the original. What’s more, the processor core supply (VBAT) can draw a lot more current which unfortunately means the chip can run a lot hotter under heavy CPU loads. Depending on the application, this could present thermal-related issues. The original Compute Module arrived in April 2014 but because the new modules are based on the latest Raspberry Pi 3, the foundation has skipped over the “2” naming convention entirely (there was no “middle” module based on the Raspberry Pi 2 generation). Pricing for the CM3 and CM3L is set at $30 and $25, respectively (minus tax and shipping) and applies to orders of all sizes (in other words, no bulk order discounts). The foundation is keeping the original Compute Module around as well, slashing its price down to $25. There’s also a full development kit that foundation partners RS and Premier Farnell are offering, we’re told, which should include everything you’d need to get started designing on the new modules.